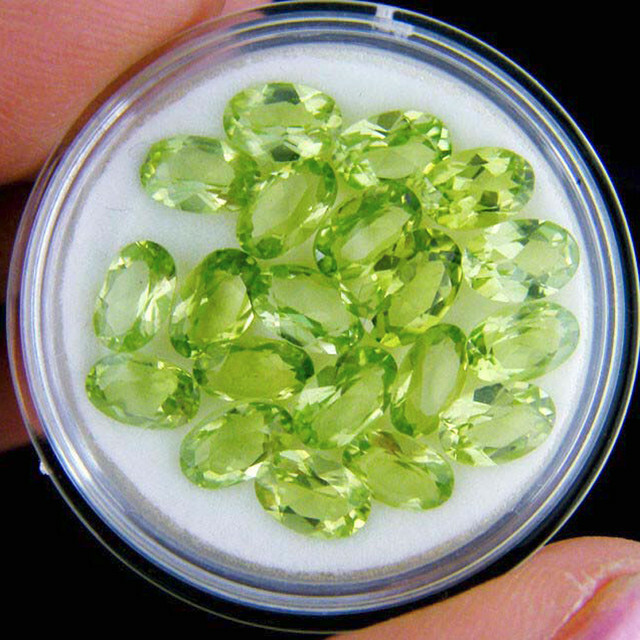 Gem Rock Auctions firmly believes in supplying as much information as possible so as to enable buyers to make an informed purchase of all precious and semi precious gemstones. 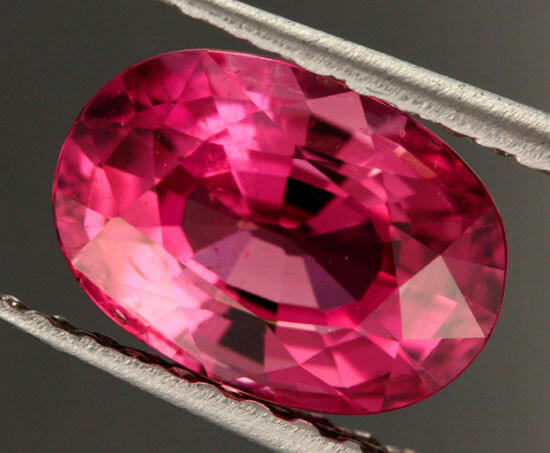 We aim to have the largest selection of Certified gemstones online and importantly our sellers have to be verify that they have professional knowledge and a member of a trade organization. 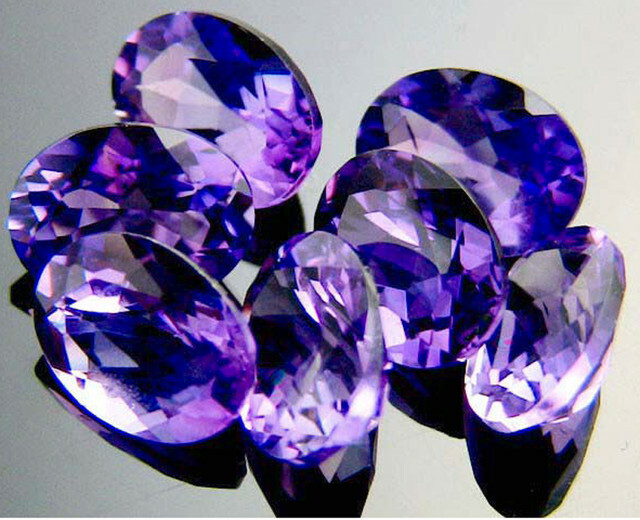 We also are unique that we have an Gemstone Advisory Panel and Gemstone Sheriff all guided by accredited Gemologists. No other online sites offer this customer support. Hello, my name is Jodi and I’ve taken 80,000 - 120,000 photos of gemstones for the last 4 years. I try to achieve the more natural looking photos of gemstones with less editing as possible as I believe too much editing is deceiving for online buyers. 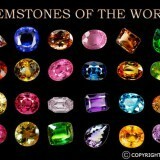 Gemstones are valuable as they are beautiful, durable and rare. That is why they are photographed and for myself, that is why I have enjoyed taking photos of these beautiful specimens. For buyers online, I believe the photos serves the important and valuable purposes of a decent scientific illustration, as the stone must be portrayed fully and accurately, and also for aesthetic qualities as the photograph come alive with sparkle and depth. Gemstone photographers such as myself use many techniques and processes that can be learned and personalized to one’s own ability and skills. Please read on to my insight of gem photography as factors such as the type of gem, lighting, camera, background and equipment play an important role for producing natural, beautiful looking gems. I think as a buyer online you need to be mindful as there are many factors, even minute ones that can make the slightest change of the appearance of the stone. I personally believe some of the best deals online have low quality photos taken by amateur photographers. 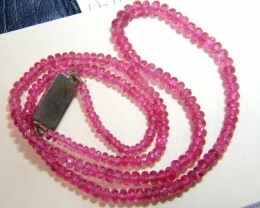 Even though the photos are not so professional, the gemstone is actually of better quality than what it appears to be. I also have found through my photography experience that inclusions are magnified in the photos, making it appear less true to its form even though the gem is actually clean to the eye. A good indication for a buyer to find quality sellers is through feedback rating and comments. Each item sold from a seller requires a feedback from the buyer, so feedback will inform you of how many sales a seller has made and any comments regarding the item. Through this you can personally inspect if a seller has amazing quality photos but have low total feedbacks and a small range of buyers. 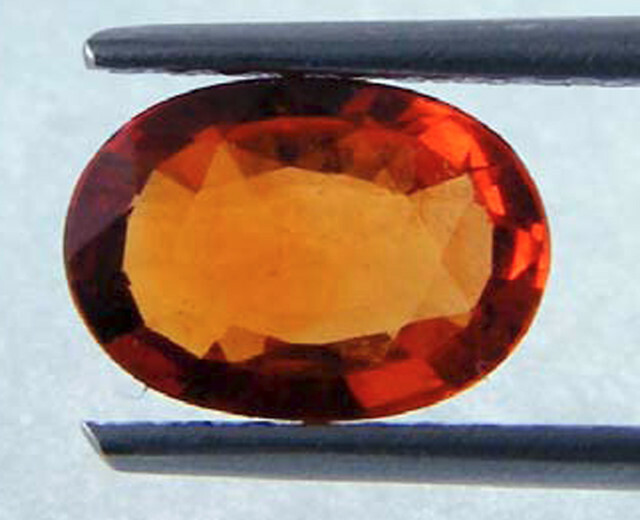 This can indicate that the natural state of the stone may be of low quality from the seller. Personally I can relate images with feedback, in saying this you can indicate the true quality of the stones by seeing if feedbacks from a seller have repeat buyers. They both produce light that vary in colour temperature. For myself I use two fluorescent bulbs in a desk lamp to capture as much light around the stone, however you can also use a light tent around the stone to diffuse the light as it can cause a harsh brightness on the photo. It’s about balance with all elements of photography to create natural looking stones. Sunlight is the least expensive lighting source as it’s free. However there are a few drawbacks, as the day progresses the colour temperature of the lighting changes too. 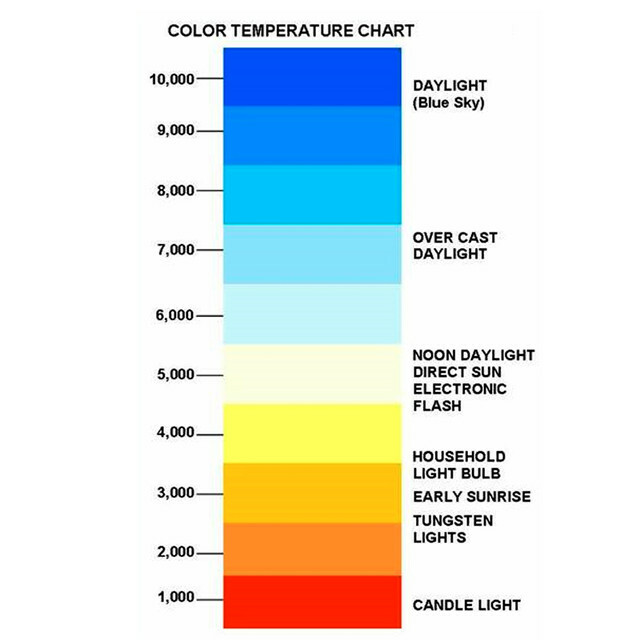 The colour temperature from the sunlight depends on the weather conditions, whether it’s cloudy or sunny, it’s hard to maintain a constant accurate colour rendition using sunlight. Also using direct sunlight produces a harsh result, as it creates deep shadows and high contrast. Artificial lighting has become the most popular source for a constant and accurate colour temperature depiction. 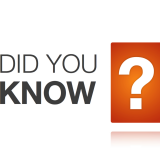 The two types of artificial lighting are, incandescent and luminescent. The most used incandescent lighting is a tungsten light bulb which generally is found in desk lamp. 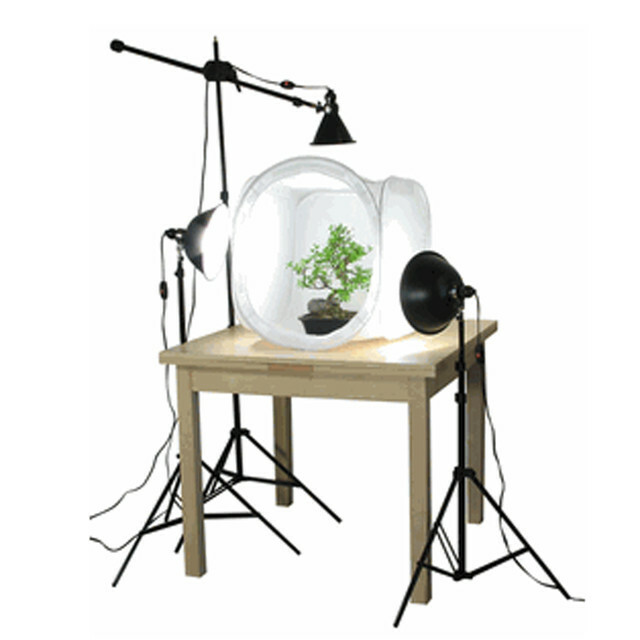 The most used luminescent lights for photography are fluorescent bulbs and LED lights. Camera flash can also be applied. This type of flash produces a fast burst of intense light that vary on the setting. 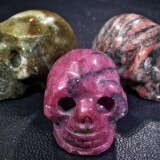 However this setting too intense as you can see with the photos below, it washes out the form and colour of the stone. I personally don’t use flash for this exact reason. 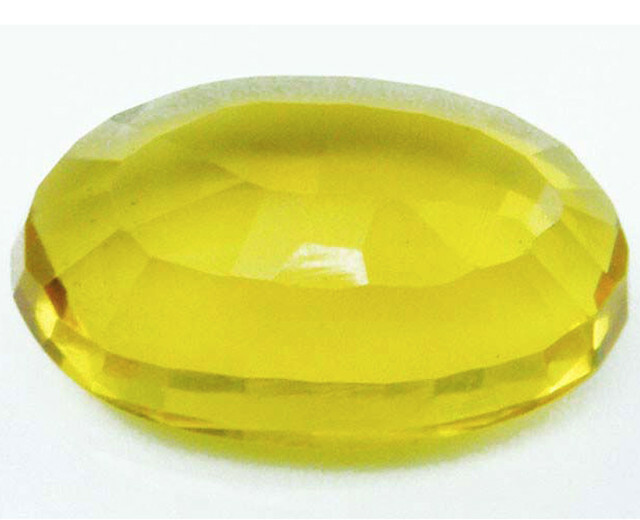 a) Light reflecting off the surface gives a good perspective of the gem’s colour and facets, overall giving a good impression of the gem. This photo was simply cropped. b) There is an internal lighting coming from the bottom of the gem. For this specific gem it doesn’t flaunt it true beauty. 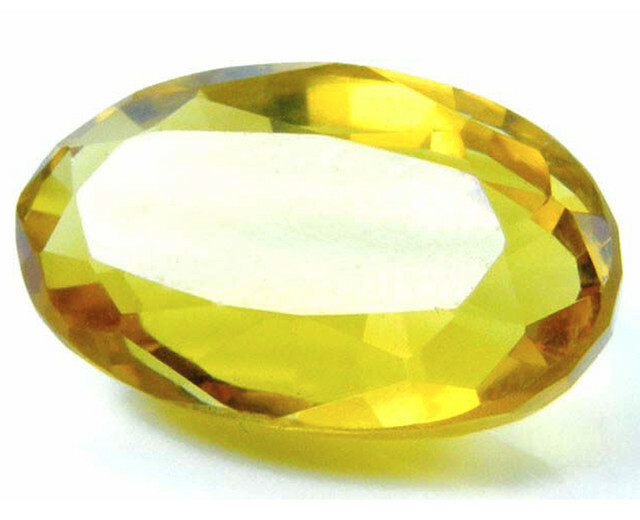 c) There is light shining from the back of the gem. From the angle the light is shining, it doesn’t reflect the light very well through the facets as you can see from the front view. Personally I would try and balance the amount of light I shine on the stone, as sometimes too much light destroys the photo. I would also balance the angles of light until I get my desired effect to justify its beautiful colour, shape and facets. Background for gemstones should be plain and simple, as you don’t want to retract the focal point from the gem. I recommend 4 different backgrounds that you can use: a black, white acrylic background, a small mirror or you can even use your hand. 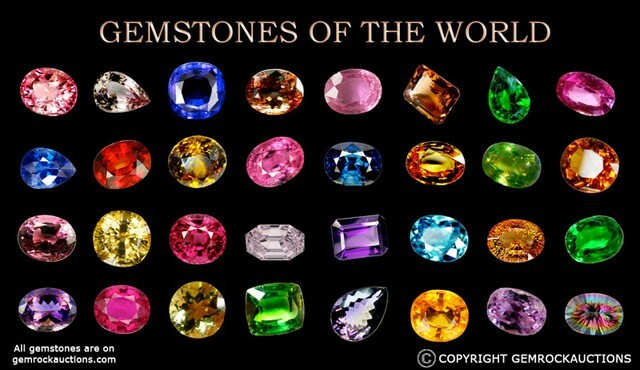 It is important to realise that some gemstones are complemented with a certain background due to the colour of the stone. I often use an acrylic black and white background as it creates a professional looking reflection and it also creates a clean and clutter free background. It’s best to try all 4 options of background to see which one suits the stone the best. Below is an example of a gem on all 4 backgrounds. The results are unedited, however cropped and as you can see, each background produces a different effect on the stone. 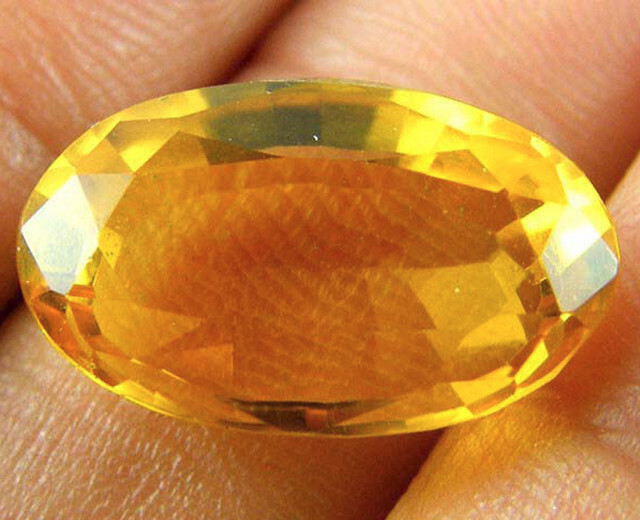 As a seller you have to choose the most accurate photos to show the stone in its most natural state. There are many photo editing softwares in the market, it’s really easy to go over board with this. You have to keep in mind most softwares are very expensive ranging from US$299-$800 for Adobe Photoshop softwares. I use Adobe Photoshop 6.0 one of the oldest version out! But it doesn’t matter how advanced the software is, you shouldn’t have to do much editing, just crop the photo and save! You want to show the stone in the most natural state as possible, as too much colour editing or any other form of editing can be very deceptive. Colour editing can be untruthful as you can make the stone darker or brighter than what is really is, therefore it can increase the value of the stone. Also editing can hide the stone from its real state, what I’m trying to say is that there are many glass filled and other form of enhanced stones in the market, this plus over-editing would make these stones look too good to be true! 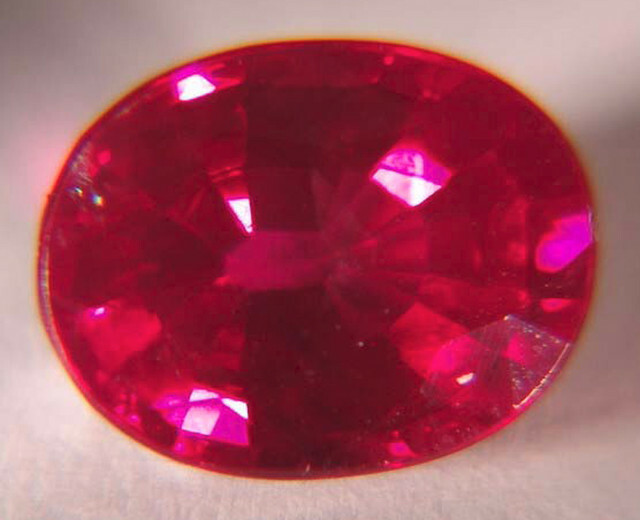 For example, the first three photos of a Rubies below, there is very little editing, if any at all. However, the exact same stone with two professional edited photos shown below, the stone almost doesn’t look the same. On an ordinary day I can take about 100 photos, edit them and list them too. It should only really take 7-10 minutes per stone to take 2-3 photos, edit and list them. However, you get these unrealistic sites with incredibly unrealistic photos, which probably take up to hours for one photo to be edited in its’ enhanced state. You may get sellers with little photography skills, however their stones are actually more natural with better quality than over enhanced stones, in addition the prices are probably a bargain! It may be a good investment in the long run to get a decent priced camera with good optical zoom as gemstones are small and needs more clarity in the photos than what a cheap ordinary camera can offer. 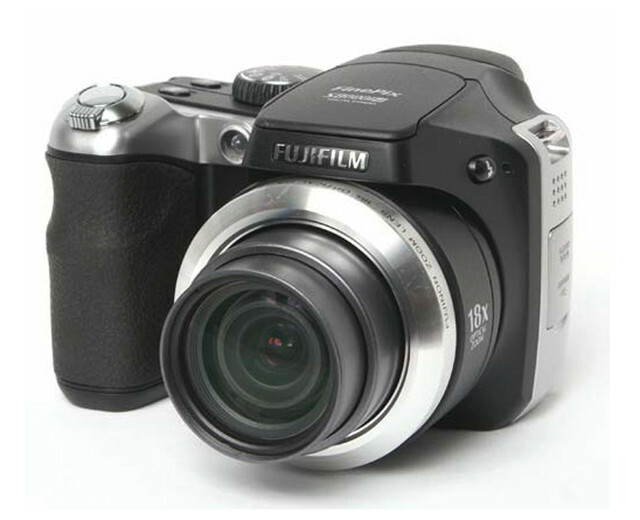 My camera offers 18x optical zoom, that’s gives me good quality zoom-in photos. However you may need to do your homework before you go to buy one. 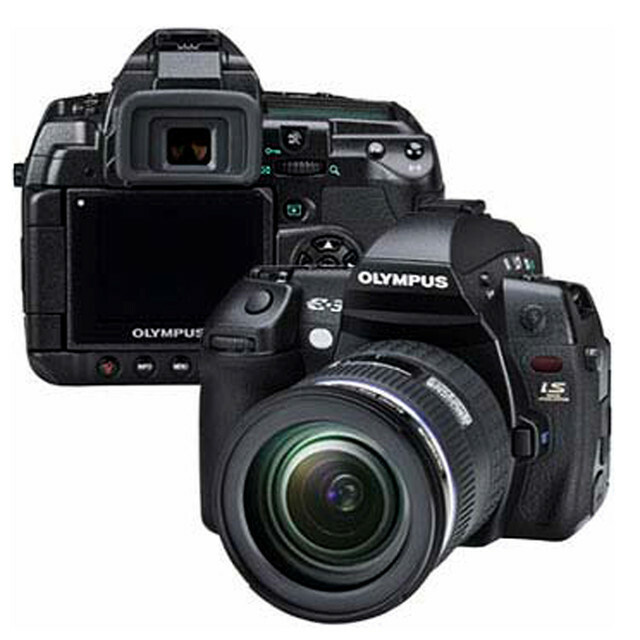 Below is a comparison between a FinePix 18x optical zoom digital camera and a Coolpix 3x optical zoom digital camera. As you can see the larger optical zoom, the clearer the photo will be. With the18x optical zoom, you can clearly see more sharpness with the definitions of the stone, than the 3x optical zoom, which displays more blur. The quality of the gem definitely has an important effect in the photography aspect. An important fact for sellers is that when you buy a gemstone, you can only achieve the quality of the photo in conjunction to the quality of the gem. 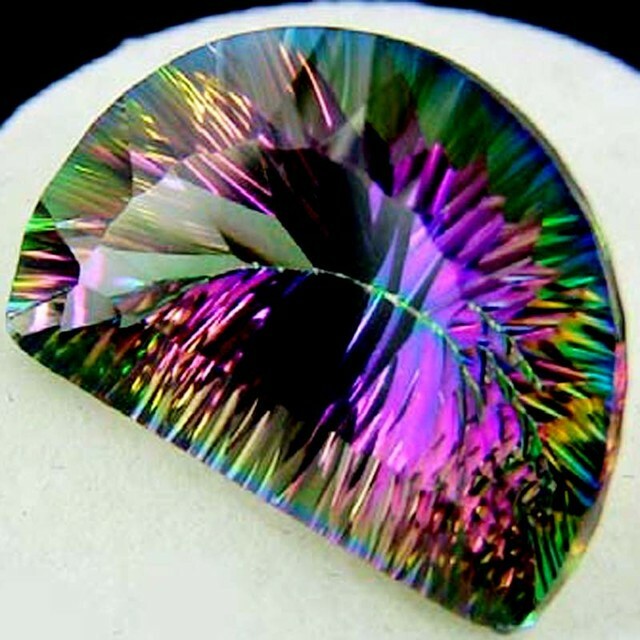 If the gem is heavily included, meaning the inclusions of the gem is visible with the unaided eye, this can negatively affect the quality of the photo. You do not want to hide any inclusions by editing the photo, this can lead to disputes and the return of product when the buyers receive their item and sees the real quality of the item. This can also lead to bad feedback from the buyers on your realiabity and trust as a seller. 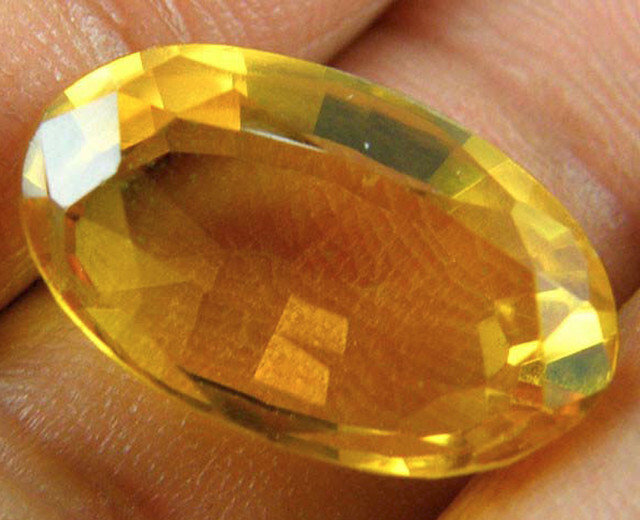 Color, Cut, Clarity and Weight all play key components in a gemstone purchase. We will cover these concepts and more in this article. When you buy a gem Most of the time color plays a big part in your purchase. 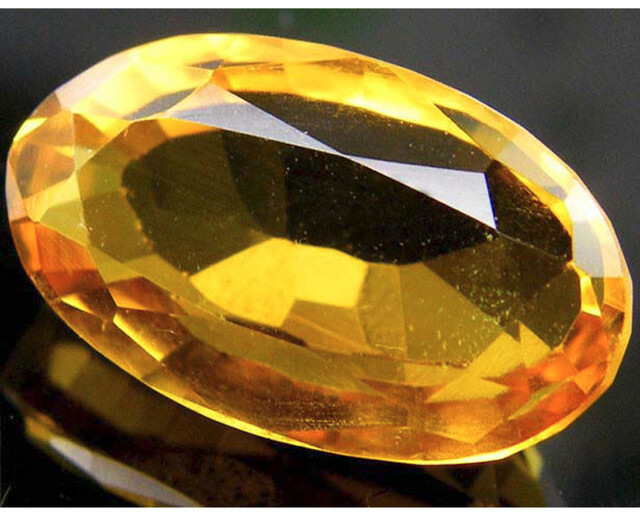 Color is dependent on the chemical composition of the gem along with the cut, shape, the clarity and much more! Color is normally the first thing a buyer will look at. 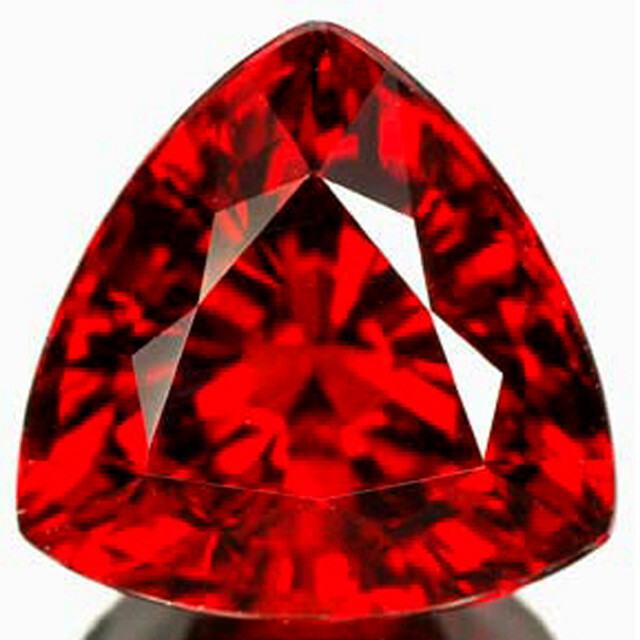 Color alone does not make a gem desirable as you will learn, clarity, cut, and carat weight also come in to play. On-line a gem photo is all you will see, so a good description to accompany the photo is the best way to purchase your gem. First of all you need to understand color requires interaction of light, and the observer. Hue, tone and saturation all allow you to see the color you desire. Hue is the first basic impression of the basic color, Tone is the darkness of the color and Saturation is the color’s strength or intensity. Color is important in any gem so as you order from your selected store on Gemrock your knowledge of gems will help you get the gem you want. 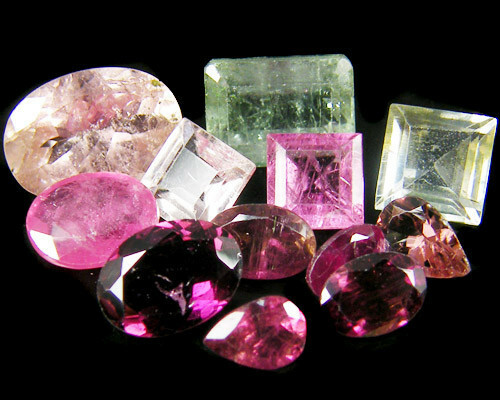 Each gem has a unique Chemistry and structure that contribute to the gems unique body color. 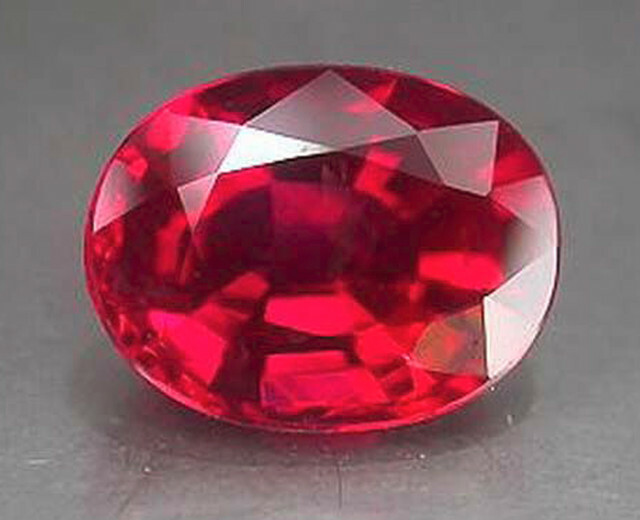 For example a ruby and sapphire are both varieties of the gem species corundum. 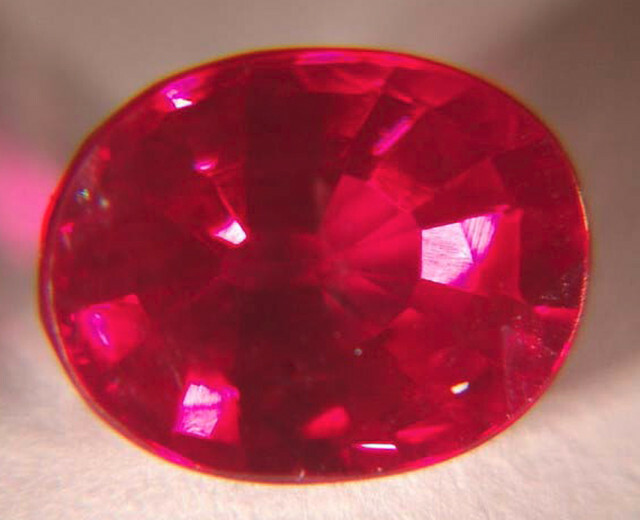 The addition of a chromium ‘ingredient’ creates red hues we categorize as ruby. The presence of iron and titanium however generate blue hues of sapphire. 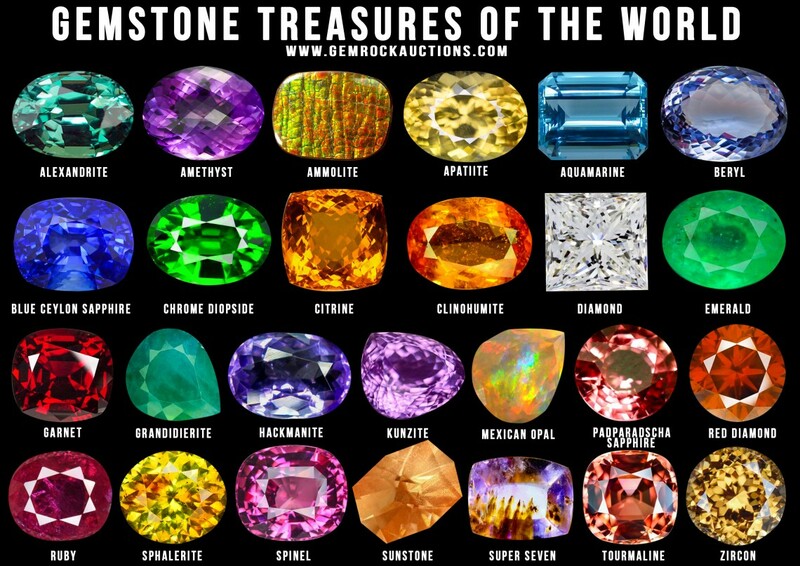 Every gem we have grown to love has color variations due to chemical variations in each species or gem! Color Variation, Many customers expect to see a evenly spread color throughout the gem they buy, but many gems display more than one color and return light differently throughout their structure. All due to the chemical composition of the gem. Color zoning, There is a reason for color zoning in gems. Mineral growth is never smooth. Growth conditions change for example a watermelon tourmaline may be pink on one end and green on the other, this is a desired color zone. Other gems may have color zoning that are not desired, some times a cutter can disguise that zone but that is not always possible. 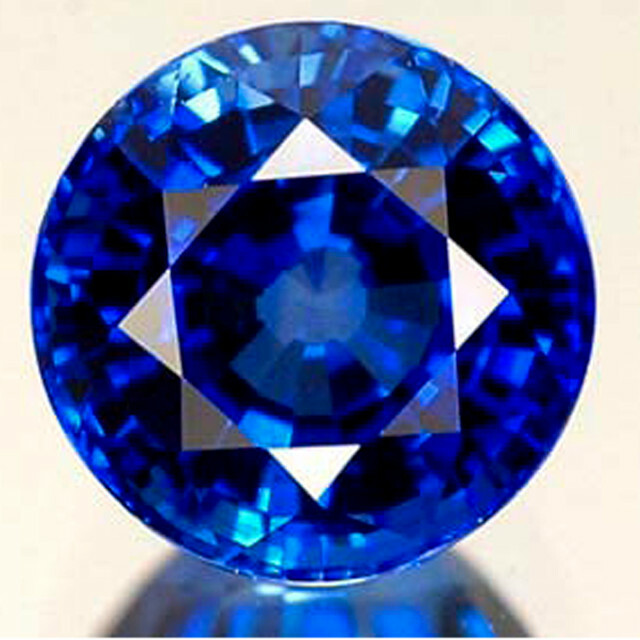 You may see a blue sapphire that is colorless on one end which can spoil the appearance of the gem. Take the type of gem you are buying into consideration when you see color zoning or a bi-color appearance. As stated color zoning may or may not add value to a gem. Why do rubies look so rich in candlelight? Why does a woman’s pale complexion glow like gold when she stands at an ocean pier at sundown? The answers all have to do with the way different light sources affect color. 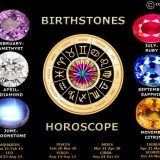 In general each gemstone looks different in specific light sources. Green, blue and violet gems look their best under the fluorescent lighting found in most offices. That’s because fluorescent light typically gives off a lot of blue or green, this enhances these gem colors. Red, orange and yellow gems show their colors best in incandescent light, like candlelight, a regular lamp or the sun’s rays at sunset. 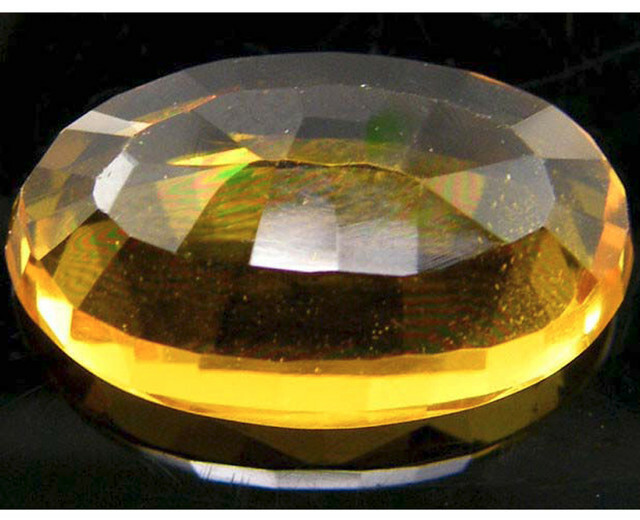 Incandescent light sources give off light waves mainly in red orange or yellow emphasizing these gem colors. 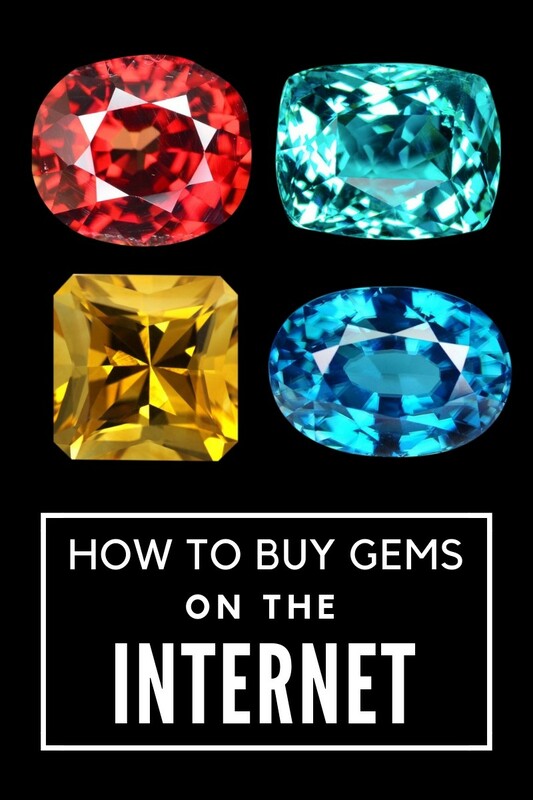 If you remember that lighting affects the appearance of different colors this will help you when buying gems on-line, also very important is each computer has different settings and may show a gem color somewhat different so please read descriptions or ask your seller about color. You may also need to realize that many cameras use UV Flash and other types of lighting that may cause color to vary a little from the actual gem. So I said, Questions are never unreasonable, a photo says a thousand words but a question can answer your concerns. Not every seller is able to spend the time and money on a Microscopic camera or other very expensive types of technology used by large companies. You will also want to consider ‘FINE COLOR’ The color in a gemstone color range considered by the trade to be most desirable. Your final choice should determine the color you choose. 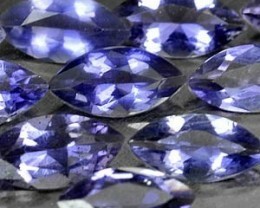 What industry selects is not always what you may select for your gem color. 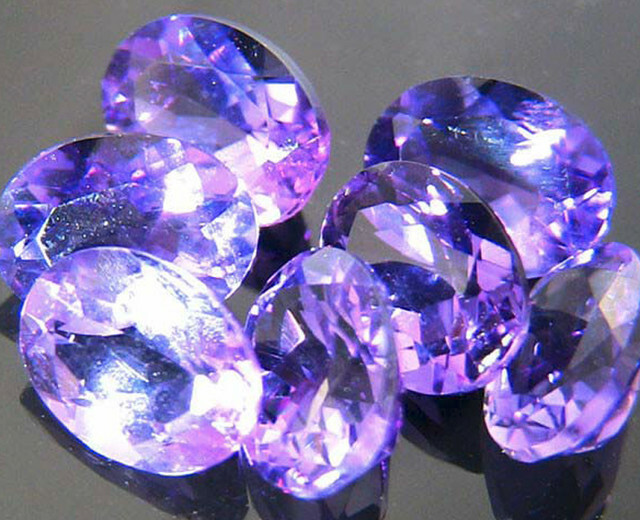 COLOR RANGE is the selection of color in which each gemstone occurs, color can play a big part on value of a gem, A rich ‘AAA’ color Tanzanite with a dark blue/violet color will be worth much more than a pale lilac colored Tanzanite gem in most cases. There are other things to take into consideration but color is one key component. 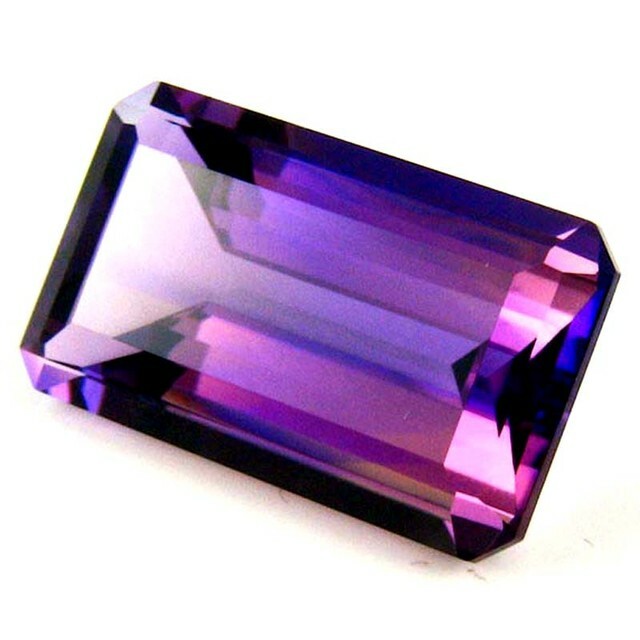 Pleochroism is when a gem shows different body colors from a different direction, again we can use Tanzanite as an example, and a top grade color Tanzanite may look violet / blue from one angle or purple from another. 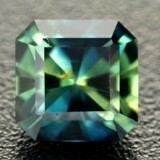 Tourmaline may look dark green at one end but appear much lighter green at another angle. Play of color, the flashing rainbow colors seen in opal and some other gems. Iridescence a rainbow effect created when light is broken up in to spectral hues by thing layers. Labradorescence is a broad flash of color in labradorite feldspar that disappears when the gem is moved. Aster-ism is the crossing of chatoyant bands, creating a star in the dome of the cabochon gem. Chatoyancy is the bands of light in certain gems caused by reflection of light from many parallel needle like inclusions or hollow tubes. Milk and honey is a two toned effect seen when chatoyant gem is positioned at right angles to a light source. 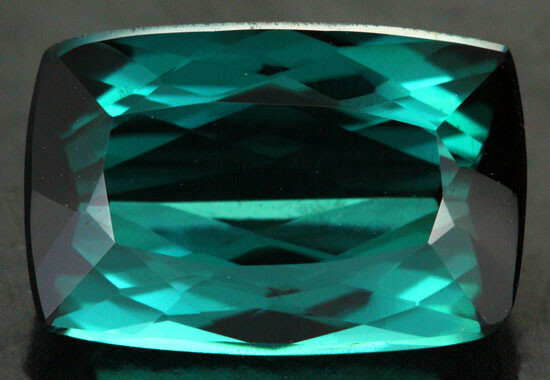 Color change as seen in Alexandrite is very distinctive change in gem color under different types of light. This is very rare. A major part of any transparent stone’s value is its clarity which is a freeform blemishes and inclusion. A BLEMISH is an irregularity that’s confined to the surface of a polished gem. 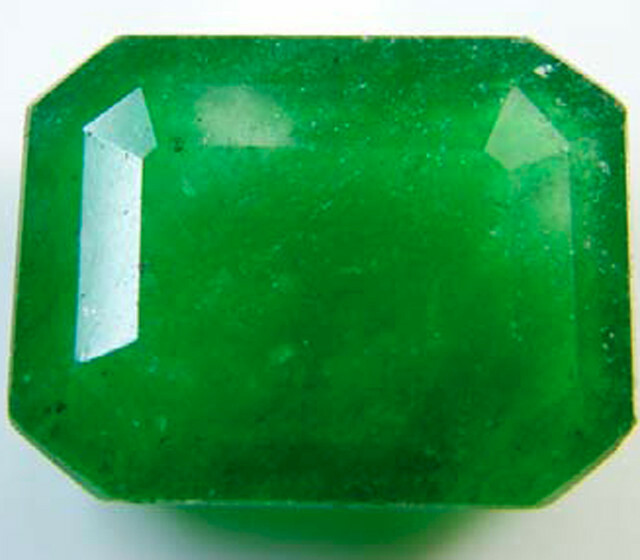 An INCLUSION on the other hand is enclosed within the gem or reaches the surface from the interiors. So it is important to know the difference. 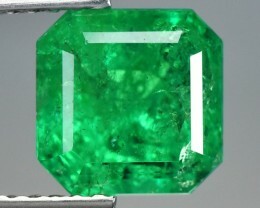 Many gems are graded on Inclusion inside the gem. The internal flaw. 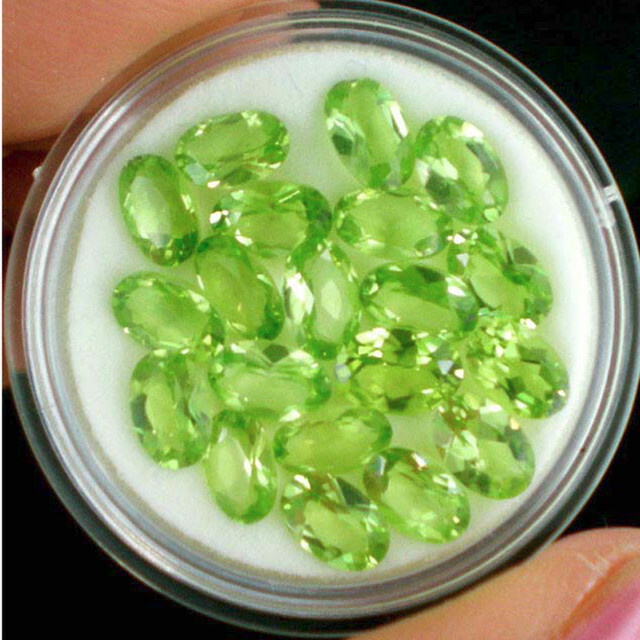 Colored stones have many kinds of blemishes and inclusions, with a variety of effects on a gem’s appearance and durability. Blemishes are surface irregularities such as scratches or nicks. 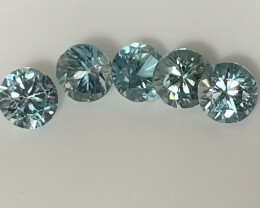 They have little or no effect on the gemstones appearance and buyers need to understand once again a seller may not grade a gem on this basis but on Inclusion alone unless they are very large or numerous. Inclusion on the other hand can affect a gem in many ways. 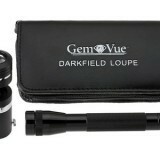 The internal characteristics include breaks, pockets of fluid, foreign mineral crystals. Together Blemishes and Inclusion are called CLARITY CHARACTERISTICS. Because of the way gems form a truly inclusion free or blemish free form is extremely remote. The fewer inclusions a gem has the rarer it is. And as you might guess the less inclusion seen the more valuable. Size: Large inclusions have more influence than the small inclusion. 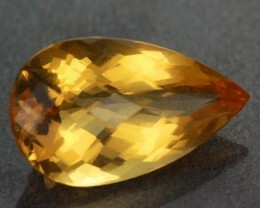 Number: In general terms the more inclusion a stone has the lower the clarity. 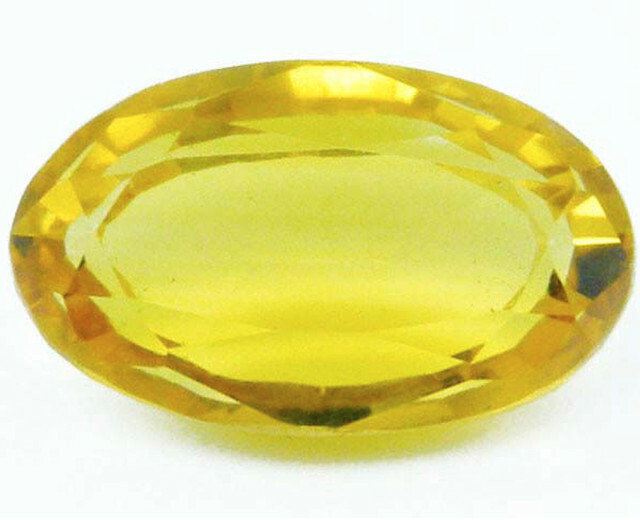 There are exceptions, a stone can have many minute inclusions and still be high on the clarity scale for that species. 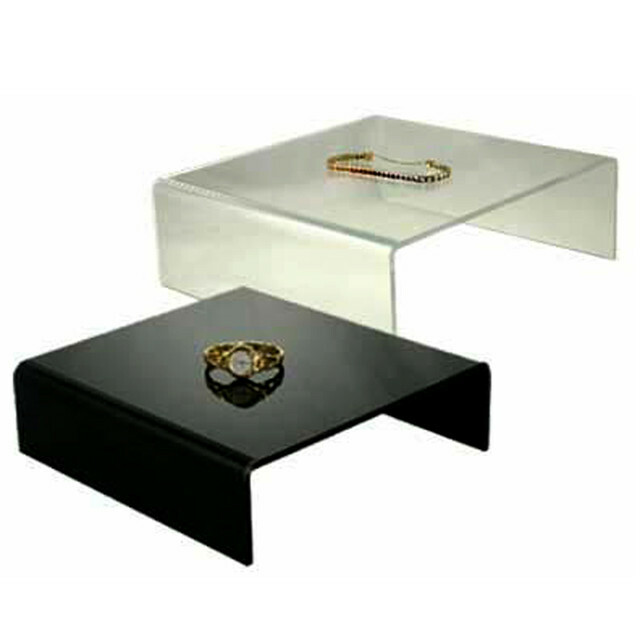 Position: Inclusions in the center of the table are usually more visible than those under the bezel or near the girdle. 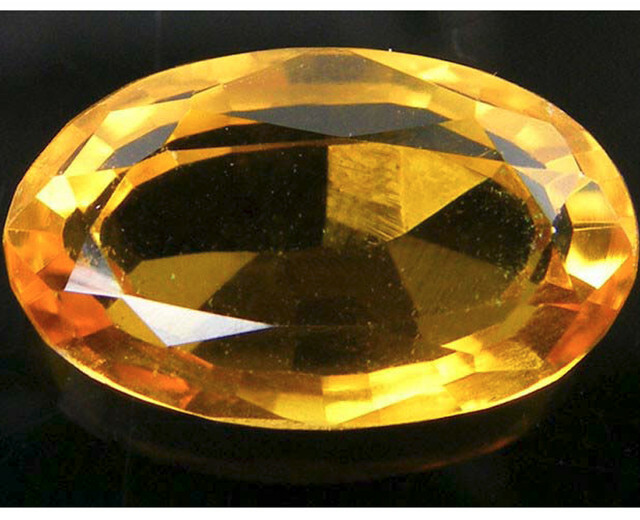 Color and relief: Inclusions that are close in color to the gem’s body color do not stand out. 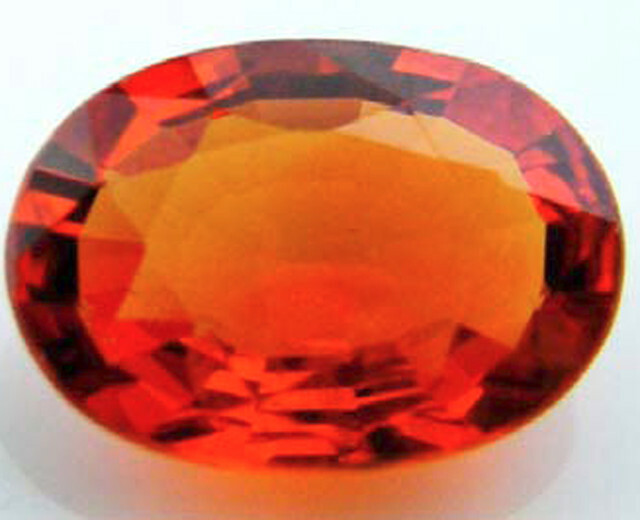 But an inclusion that contrast with the gems body color like a red inclusion in a lighter colored stone will have a greater effect. Beyond appearance an inclusion can affect the gems durability. In many cases inclusions that affect durability have a major influence on value. Breaks fall in to this category. 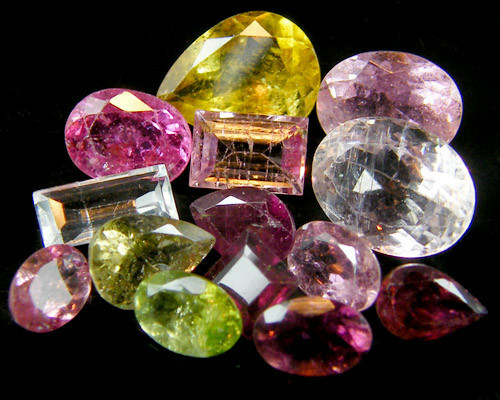 Typically only a few colored gems are usually inclusion free, those gems are aquamarine, Citrine, Kunzite, Tanzanite, and topaz, In contrast red tourmaline and emeralds always have some amount of inclusion. 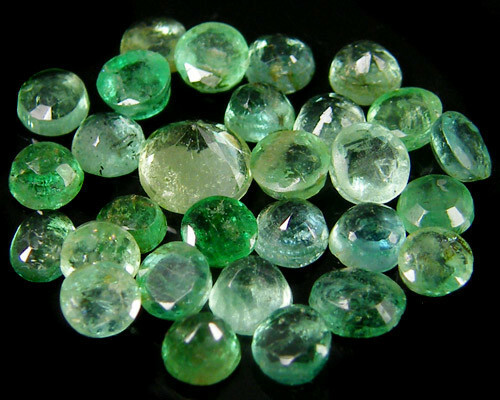 Helpful inclusion, remember some inclusion can be helpful, needle like inclusion such as seen in cat’s eye gems or the horsetail inclusion seen in a demantoid garnet will create such value the inclusion is the center point of the gem!! Inclusion is helpful since they help us separate natural gems from synthetic! A finger print of a sort, each gem has its own characteristics and inclusion is one way we can identify most gems. What you must ask yourself is does the gem have inclusion or breakage that will affect the durability of your gem? Will the inclusion cause the value of your gem to be below average cost? Does the inclusion take beauty away from your gem? Consider all these things when looking at inclusion inside your gem. When we talk about the cut of a polished stone we are referring to one of two combinations - its shape and style or its proportion and finish. 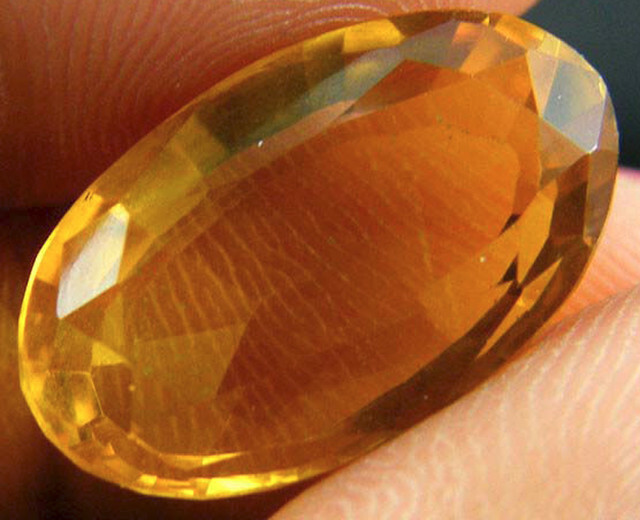 After color, shape and style is usually the first thing we notice in a gem. Shape is the stones face up - outline. The round is the most familiar shape. All others are generally classified as fancy shapes. 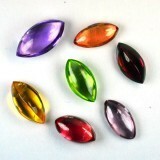 These include Emerald, Cushion, Oval, Pear, Marquise and Heart. Style is the way the cutter arranged the stones facets. 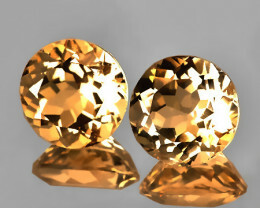 Most gems are faceted in one of three styles. The brilliant cuts facet (top) radiate from the table or culet to the girdle. The step cut’s facets (center) the arranged in concentric rows. The mixed cut (bottom) combined a brilliant - cut crown with a step base. Beside these basic styles cutters can create countless variations by adding, subtracting and rearranging facets! 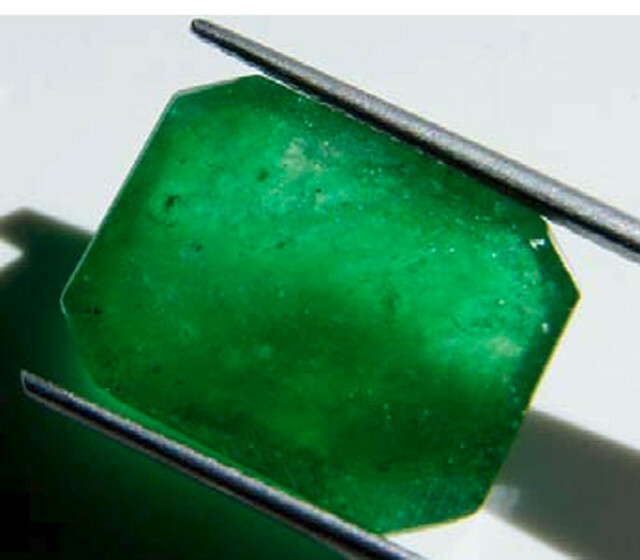 Some gem crystals develop typical shapes and sizes that lend themselves well to certain cuts. 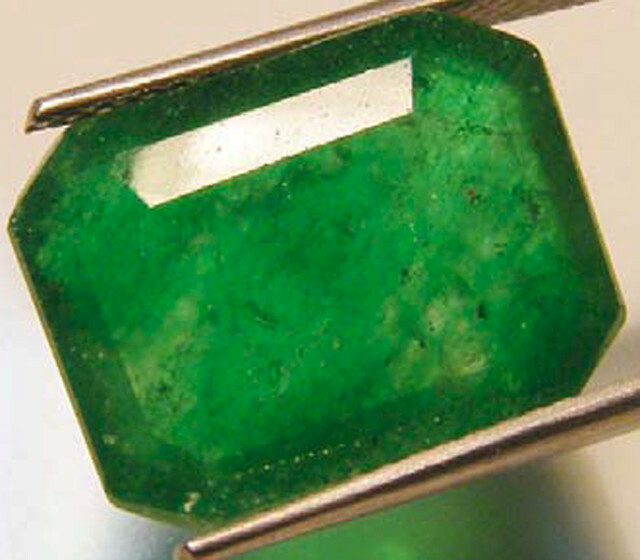 For instance the rough of Emeralds lend themselves to rectangle cutting styles like the emerald cut. 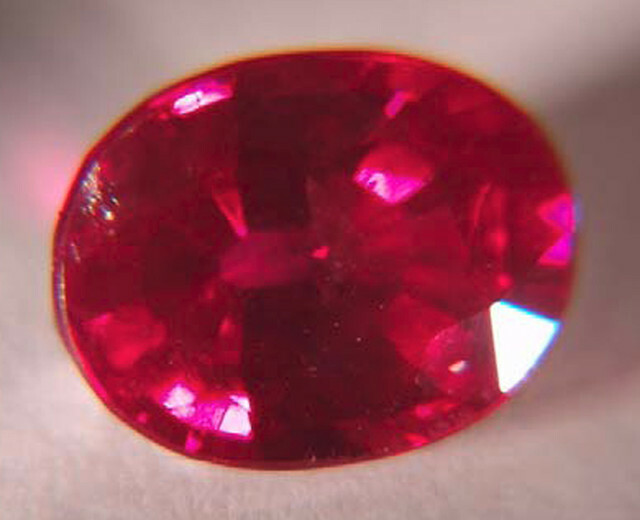 Rubies and Sapphires over a carat rough are typically cut in an oval or cushion cut. 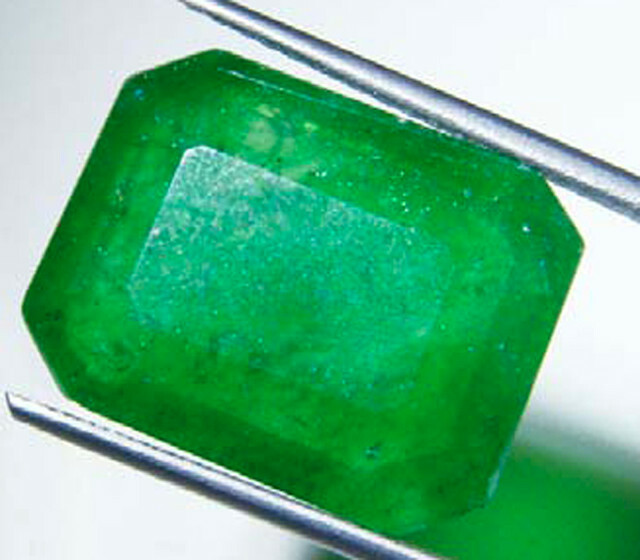 A quality cut helps a gem reach its highest potential for attractiveness. A cutters goal is to retain weight from rough while fashioning the most attractive gem. Not all gems can be cut in a traditional way when a cutter wants to retain weight. If a special setting is to be made for the gem you will have a piece of art. Calibrated cuts are gems that will meet standard sized mountings, if a gem size is not even close to the standard size you will need to have your jeweler adjust your mounting. 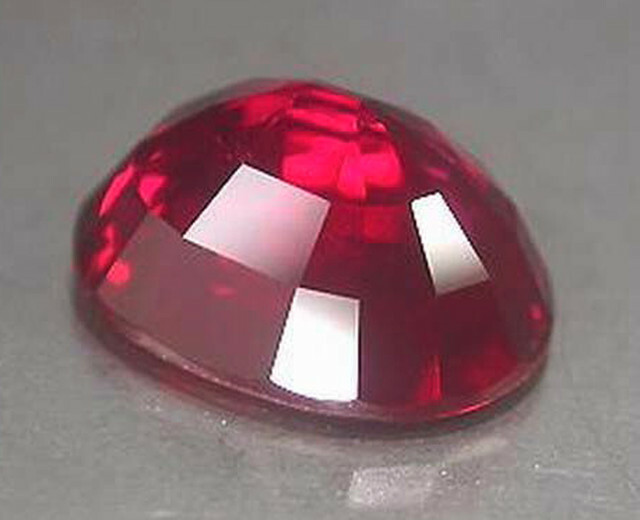 Many higher quality gems like a ruby are usually not cut to standard industry dimensions because to much weight is lost in cutting. Designer cuts and Fancy cuts are artistic gem cuts that normally don’t fit standard size mounts but still easily set in a mounting by a skilled Jeweler. For the most part smaller stones are normally cut into standard sizes and larger gems are cut symmetrically if possible to highlight important value factors. Don’t forget a standard mounting can usually be adapted to hold the gem of your dreams; Irregular size gems at the very top end of the quality and value scale often require and get Custom settings! Worldwide Jewelry industry uses the Metric Carat (abbreviated ct.) A point is equal to 0.01 of a carat so your gem may way 7.96 ct. It is important to remember that although carat weight is a value factor, it isn’t the deciding factor in either quality or beauty. A 1.00 ct. gem can be as fine as a beautiful 10.00 ct. stone if not perhaps as spectacular. It all depends on the individual stone and the customer’s preference. Quoting weights - Sellers often discuss carat weight in ranges, using fractions such as one quarter carat or one half carat as general references. 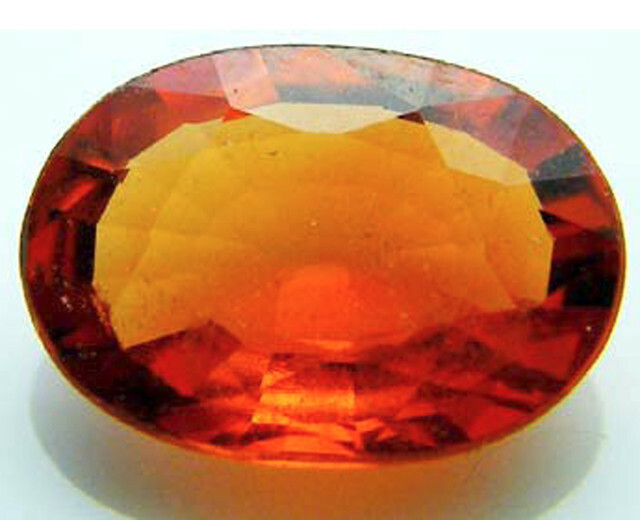 But a wholesaler offering a .27 ct. gem may offer the gem as a quarter carat gemstone. In casual conversations between sellers a quarter carat stone can weigh between .23 - .29 ct. but in sales presentations your seller needs to be very careful using fractions like one quarter or one half, You really need to know the exact weight or within 0.01 - 0.02 ct weight, many scales will differ by that amount, if you seller uses a good scale you will normally be within 0.01 or exact weight. Accuracy is also crucial when describing total gem weight in a gem. This is to avoid any type of confusion on the customers part so if you do not understand the weight Ask! Typically you will find several gemstone sellers you like and trust to buy gems from, you should be able to trust a quoted weight. 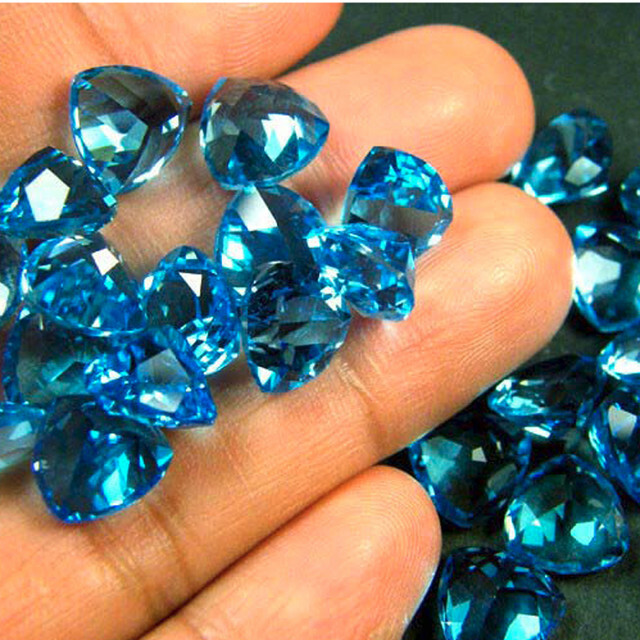 A wholesale seller may quote prices in two ways per stone or per carat price. The stone price is the total price per stone. The carat price will be per carat, if the gem is selling at 50.00 a carat and you buy a 3 ct. gem you will pay $150.00. 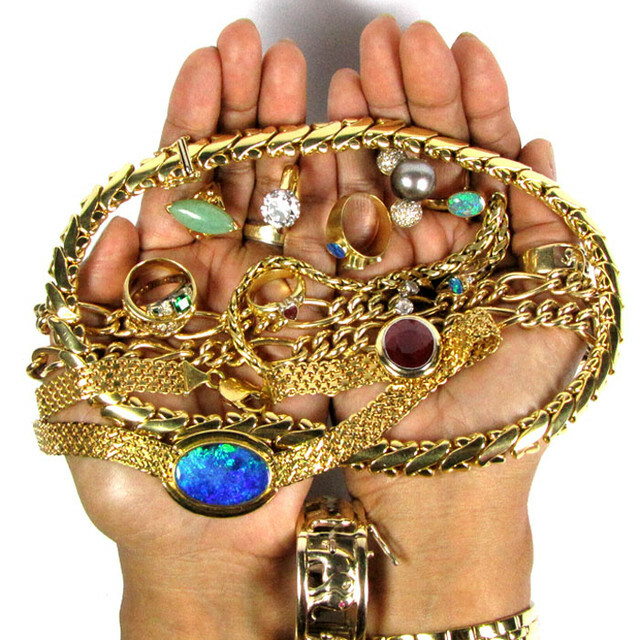 Weight and value - Some gems normally occur in smaller sizes. Gem quality rough rubies, Alexandrite are good examples of a gem that are typically smaller than a 4 ct. size. They weight and dimension are different between stones. So now you realize you need to consider a range of COLOR when you pick a gemstone, you will need to look at the clarity of the gem, the cut and weight. In the end the choice is up to you, Choice of color is a personal decision. But the clarity of your gem does matter. The cut will also matter; the gem you select should have a nice proportion and design. 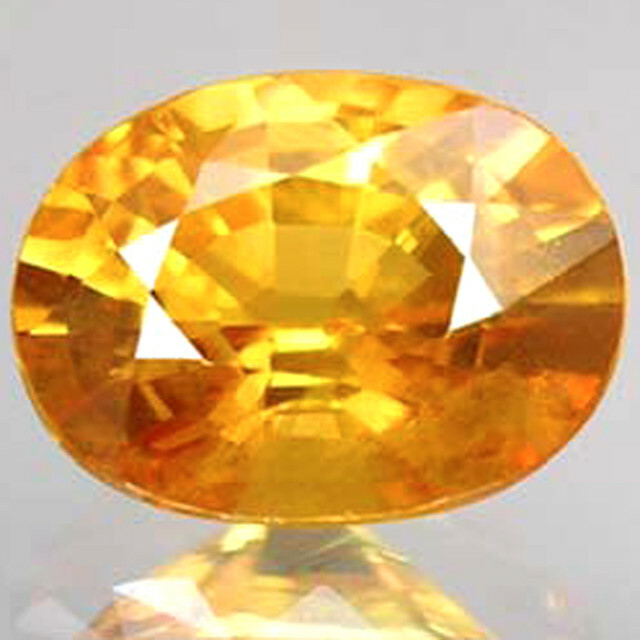 A poor cut is easily seen through the window or dark spots of a gem. A beautiful gem with a nice sparkle will catch the eye of any gem lover. Lastly a seller you trust and have worked with before is best, on gemrock the sellers are to comply with site regulations, if you have questions of your seller ask, they should be able to answer almost any question you have about the gem listed. If you do not feel enough information is given I am sure your seller will be happy to provide you with the help you need. Most are willing to help with mountings if requested or special order gems. 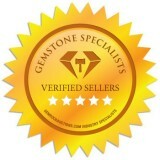 A trusted verified seller is a great prize!